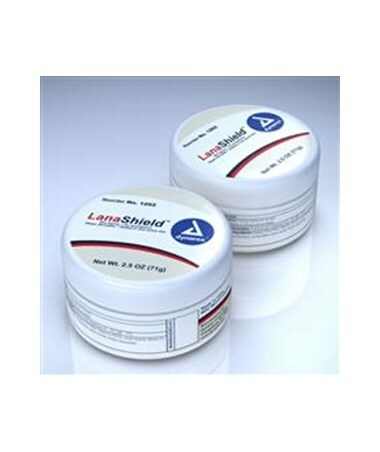 Dynarex Lanashield Skin Protectant helps seal out moisture and wetness. 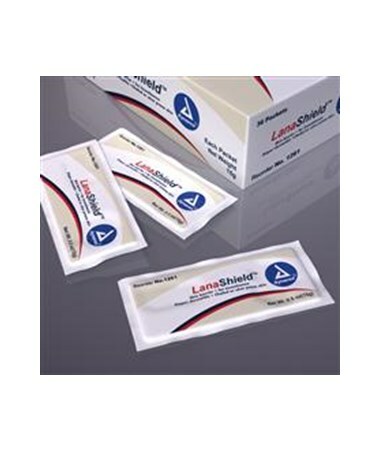 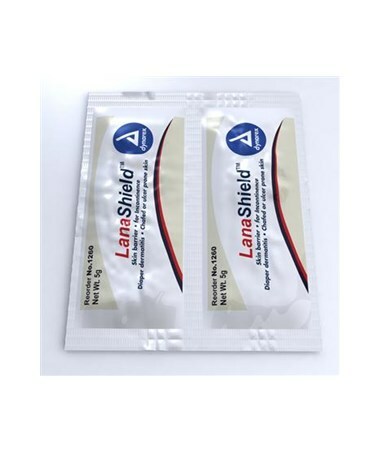 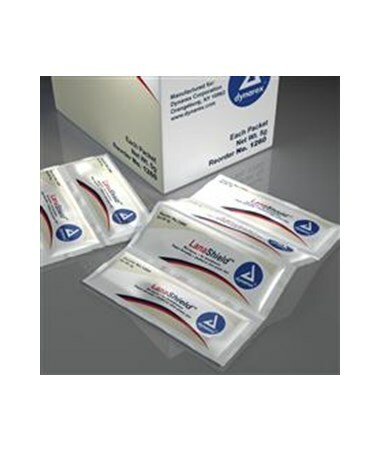 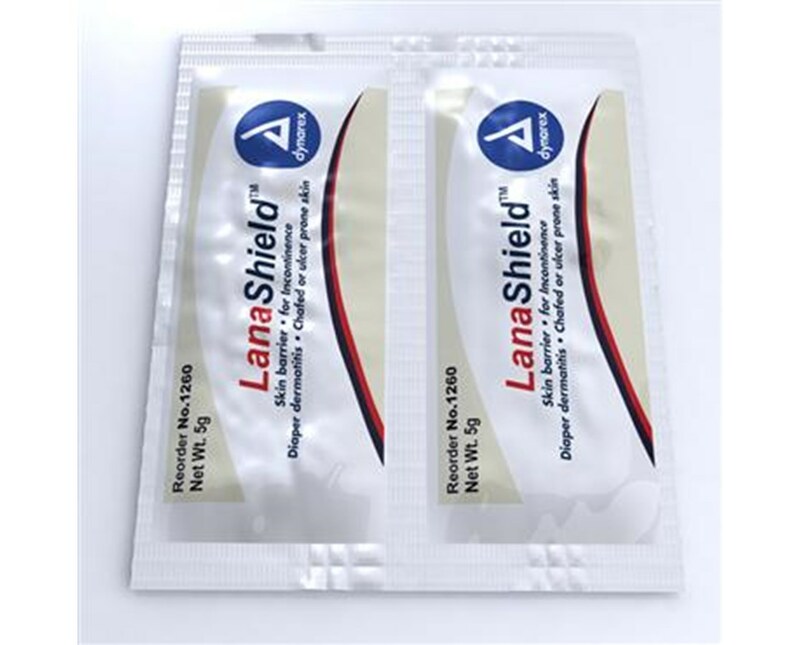 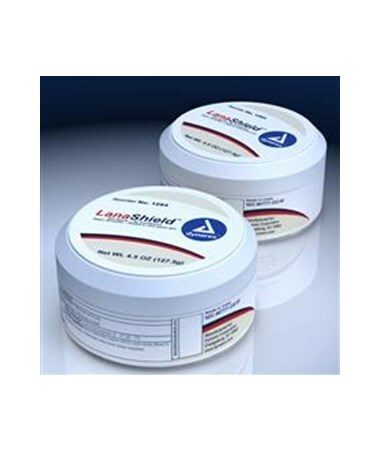 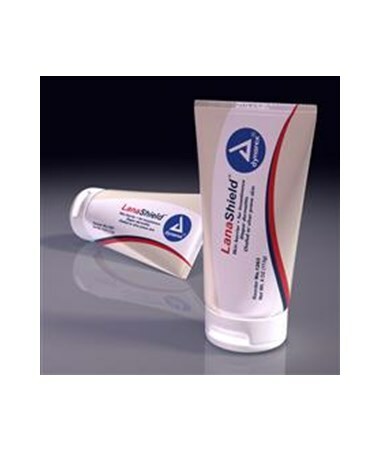 Lanashield helps prevent and treat diaper dermatitis. 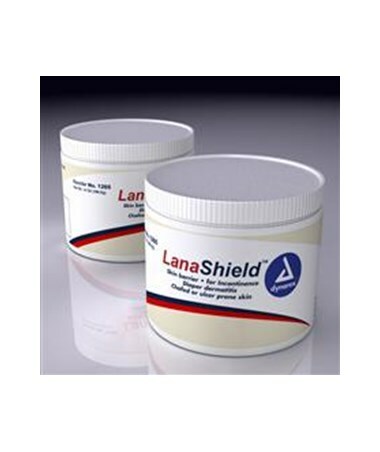 Also helps protect chafed skin or minor skin irritations due to incontinence.